Location Moves Properties was created to present the highest standard of real estate services for investors, sellers, tenants and landlords in the Marbella property market. We pride ourselves on our ‘client centred’ method of working for our customers and using our in-depth knowledge and access to networks to broker the very best deal. From day one, be they buyers, sellers, landlords or tenants our clients are our employer and our duty is to ensure that they get the very best property that the Marbella market can offer. The property market in Spain is now among the most tightly regulated in the world and one of the most transparent due to the legal requirement that all estate agents need to comply with Decree218/2005. Location Moves as a company and its agents as individuals are accredited and together we ensure that the regulations are enforced and that our clients are dealt with fairly, honestly and openly. 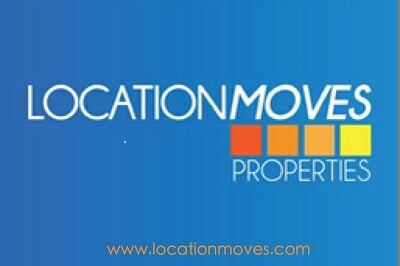 For more details see the Location Moves Properties website which is constantly updated.